Marketing automation is built around customer relationship management (CRM) systems which help both marketing and sales teams to better understand both the lead and customer journey. Today’s CRM systems have a little tool hanging in a silo, not belonging to anything or any part of the strategy, which turns out to be the live chat platform. Since integrating a CRM solution, 74% of businesses say their customer relationships have improved. It can be integral to a business’ lead-handling ability because it’s directly dependent on understanding the origin of a lead. How can you afford to keep your CRM and live chat at arm’s distance? Below are several compelling reasons to integrate live chat with a marketing automation platform. 1. Enables the creation of more comprehensive buyer personas. Buyer personas are integral to the entire marketing process. They help to better understand the user, which further helps businesses with UI strategy, product development, and marketing efforts. Businesses which place user personas at the core of their communications strategy reap greater benefits. 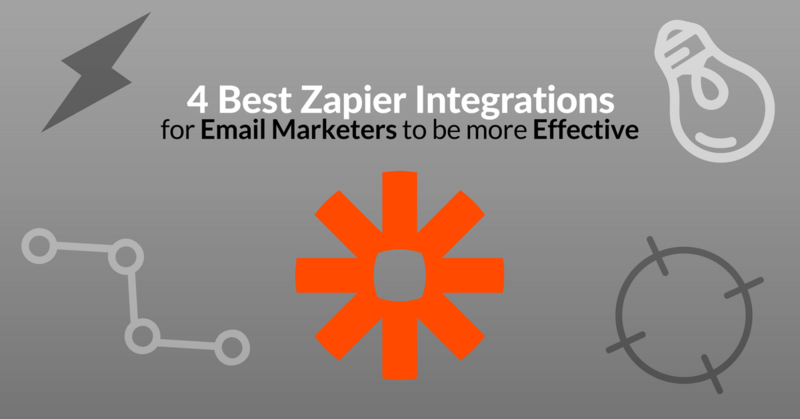 Using them makes websites 2-5 times more effective and increases conversion rates by 10%. At the beginning of the marketing funnel, where the focus is on generating quality leads, user personas can be of great assistance with identifying prospects. Once identified, the prospect can be classified as either a hot or cold lead by matching its characteristics with the created user personas. Similarly, in the building of sales process, user personas can help identify which strategies are best to push the prospect towards conversion. 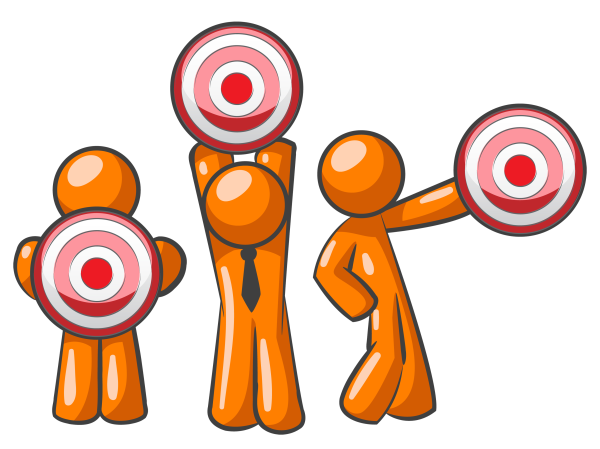 CRM systems now look like the centre points to buyer personas. Prospective buyers first interact with the live chat option when they land on the page. If the data collected by the live chat is not integrated with the CRM system, it leaves the business with less data and an incomplete picture of the buyer persona. 2. 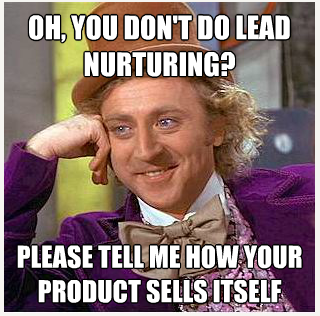 Makes the lead nurturing process more effective. The lead attraction process ends when businesses have a visitor on their app or website. The next step involves converting the visitor to a lead. A live chat integrated with a CRM system bridges the gap between the lead’s attraction and conversion. These can be found using the buyer persona match, identification of which stage of the consumer journey the lead is in and the lead/visitor’s needs. Most of this data can be collected from the visitor’s first interaction – the live chat. This data gets refined and fine-tuned later in the consumer’s journey with the help of the CRM system. This is a function of the CRM system’s effectiveness. The system helps the sales team identify the right time for providing the next set of triggers. Live chat is the first touchpoint for the user, so it’s used to identify the user’s journey stage. It also helps the marketing and sales teams to understand the stages of the user journey – stranger, visitor, lead, customer, and promoter. With the right triggers identified, the CRM can be leveraged to schedule delivery at the right time. When live chats are integrated with a CRM system, it helps with syncing the relevant data. Now when the sales team or the customer representatives interact with live chat users, their focus is on helping the user and not dissecting or understanding their own response. This is because they know the data will be available later for deeper analysis. At the same time, live chat’s CRM system integration helps eradicate redundant layers. Customer representatives can chat directly with the customer from the CRM instead of opening the live chat tool. With the removal of the redundant communication layers from the marketing dashboard, employees get a clear picture of the action they should be taking the next time they contact a lead. The data points act in cohesion and the integration of the live chat with the CRM system allows the marketing team to place the right micro-conversions (e-books, whitepapers, and FAQs) in the live chat prompt box. It also helps the sales team place the right macro-conversions (building the right narrative, pitching with the right triggers and understanding the urgency of the user), depending upon their first chat with the user and the data collected in the CRM throughout the user’s journey. Finally, with the streamlining of the sales and marketing process, it also improves employee productivity. Still questioning whether to integrate live chat with a CRM System? Consider this – you enter a luxury retail boutique and are greeted by a woman at the door. She asks about your day and what you are looking for. Then she takes you to a specific alley of products, based on that conversation, and introduces you to the expert of a certain set of products. She explains your needs to the expert as well as what kind of product you are looking for. The expert then continues to assist you with your shopping. In this scenario, the woman who greeted you at the door is the live chat and the expert in the product alley is the CRM system. With no consistent data exchange between them both, businesses couldn’t identify and effectively service their customers. This is why businesses should integrate their marketing automation platform and live chat system. A must read article, thanks! My team would learn a lot just by reading this. 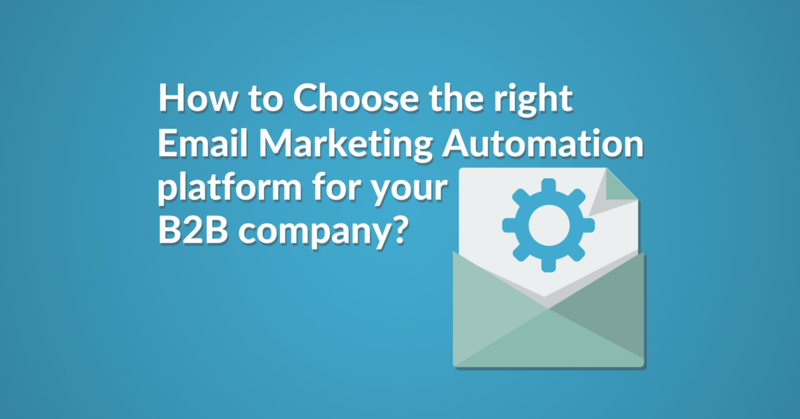 If you and your readers are looking for a marketing automation product, hope you can give Guides for Marketing Automation a try. If you think you can enhance engagement with the help of live chat integrated with a CRM system, it helps to sync the relevant data. I am into B2B business. Hence I thought of installing a system which allows me to do the bi-directional synchronization of data between the marketing automation system and the CRM every 5 minutes or less. 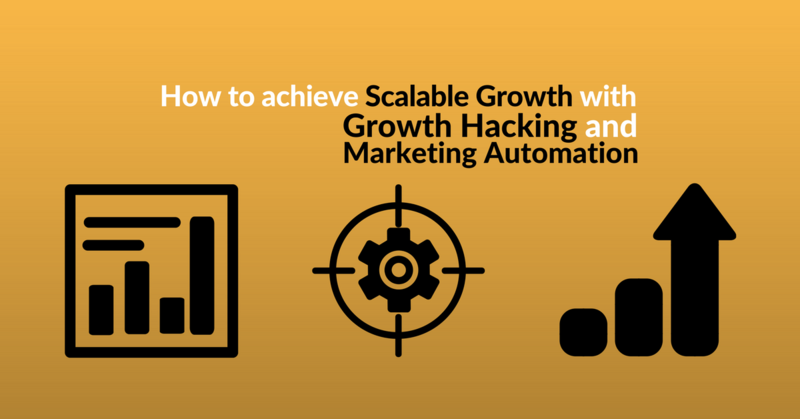 As a growing marketer, I thought of giving a try to the Aritic PinPoint marketing automation platform. And to my surprise, I found it to be the successful one as synchronization ensures consistent, up-to-date data to keep marketing and sales activities coordinated. It uses Salesforce for their sales and supports CRM.